EP Innovation’s founder has been in the automotive performance industry since 1997 servicing customers worldwide. 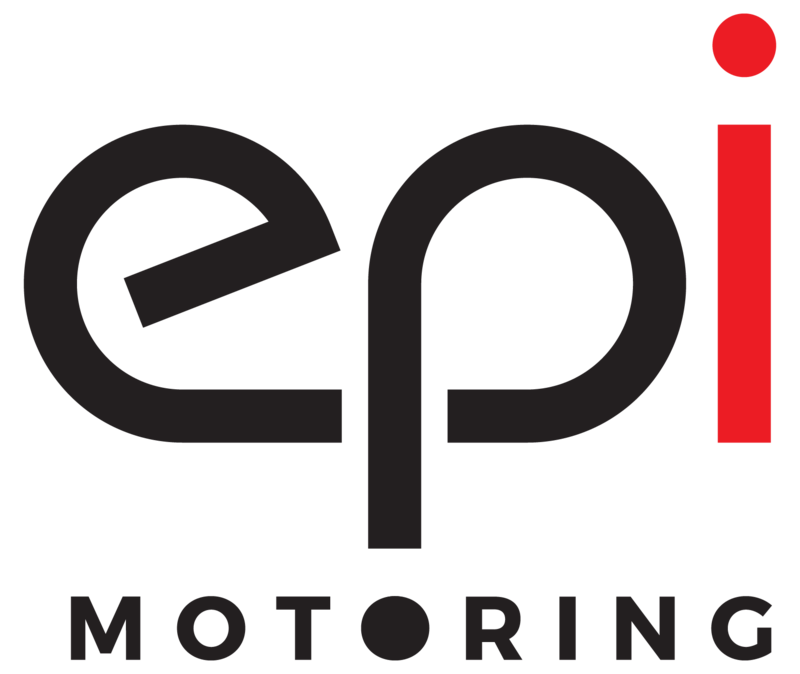 EPI is dedicated in providing you with the best quality performance parts and accessories for your high performance vehicle. We do not offer any performance accessory that we believe does not significantly enhance the performance of your vehicle. EPI’s committed to provide the best value and shopping experience. Feel free to contact us today at info@epimotoring.com for any inquiries.